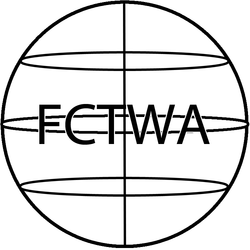 Welcome to the Football Competition and Tournament Winners Archive (FCTWA) website, the largest football competitions winners list archive on the Internet (still in beta)! Here you can find all the winners (only the winners) of all the competitions in the world, including friendly and official competitions. If you spotted a mistake or want to collaborate on this website, please email me here. Please add the source if possible.